Katskhi Pillar – located near Chiatura (13.4km) is one of the most popular tourist spots of the country and symbol of this region. There is one monk living in the Monastery above and women are disallowed to go up. 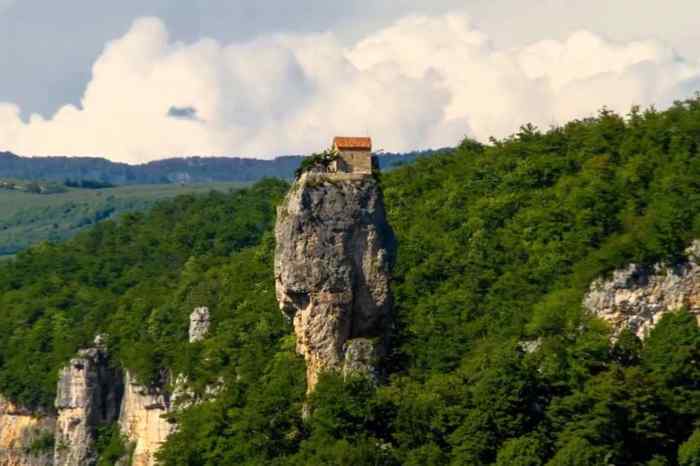 It is approximately 40 metres high (surface 150 m2), and overlooks the small river valley of Katskhura. The church of St. Maximus the Confessor is located at the south-easternmost corner of the top surface of the Katskhi pillar. The Katcxi Pillar was used by stylites, Christians who lived on top of pillars to avoid temptation. Pilgrim tour Georgia - Georgian Voyage Team offering Pilgrim tour in Georgia for 12 Days. 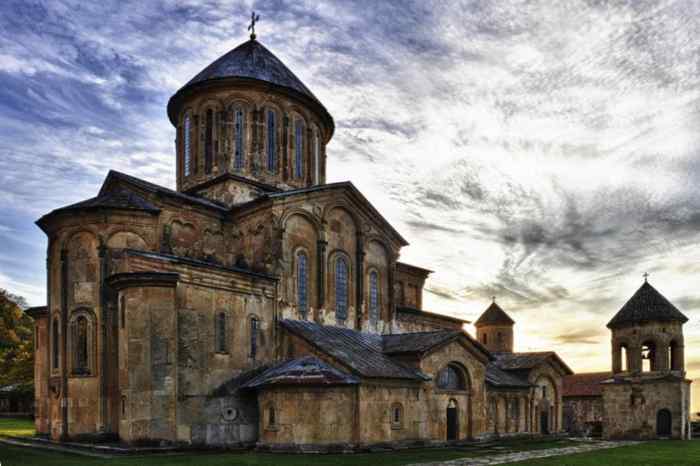 Our holiday package in Georgia country starting from meeting at Tbilisi international airport and ending there - departure. 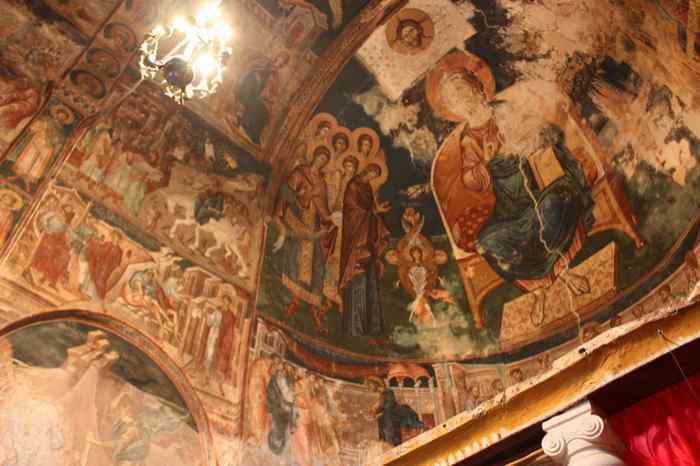 During Pilgrim Tour vacation will stay in three cities - Tbilisi, visit Sighnagi, and trip to Borjomi.